Here at Coast Water Sports we’re all about offering the best and when it comes to our dinghy paints and varnishes, this is definitely the case. 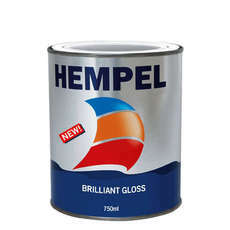 Hempel are the suppliers of our gloss top coat, designed to give your dinghy that perfect finish to the body work. 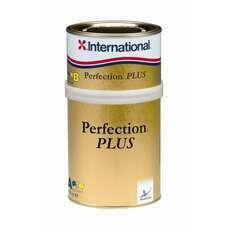 While International supply our perfection plus two part varnish, ensuring that everything is up to scratch. Take a look at the two available today and join many out on the water who use these brands to get their vessel looking great. If you’ve got any questions regarding dinghy paints and varnishes, get in touch with our team today and we’ll offer our help. We can also offer you help and guidance with where to use these products and more importantly, how to use them. When you place an order over £20 with Coast Water Sports you recieve free delivery. Simply add these products to your cart and checkout to receive the added bonus to your order.